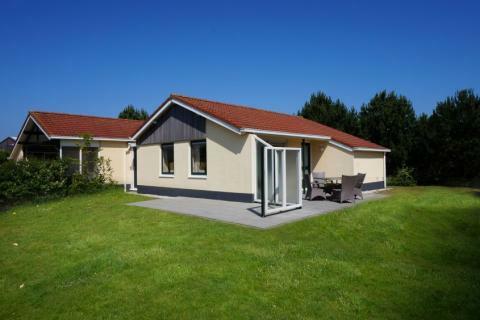 Roompot Vakantiepark Boomhiemke in Hollum - the best offers! 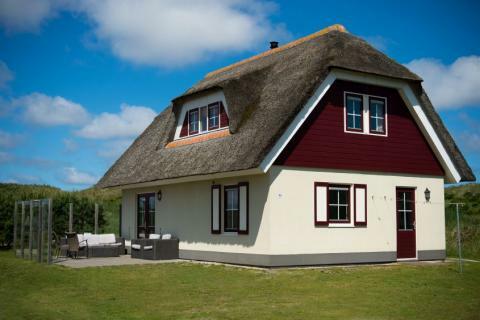 Roompot Vakantiepark Boomhiemke is situated on Ameland, an island off of the North coast of the Netherlands. Relax, unwind and enjoy all the beauty that Ameland has to offer. This price applies to 4-person cottage Finse Bungalow, with the arrival as 11 June 2019, 3 Nights. This price applies to 2-person cottage Bornrif, with the arrival as 11 June 2019, 3 Nights. This price applies to 4-person cottage Bornrif, with the arrival as 11 June 2019, 3 Nights. 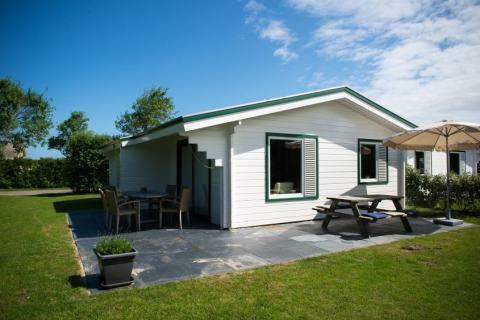 This price applies to 4-person cottage Duinbungalow, with the arrival as 11 June 2019, 3 Nights. This price applies to 6-person cottage Finse Bungalow, with the arrival as 11 June 2019, 3 Nights. This price applies to 6-person cottage Bornrif, with the arrival as 11 June 2019, 3 Nights. 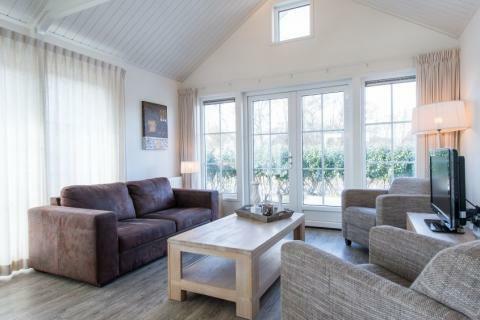 This price applies to 6-person cottage Vuurtorenlodge New, with the arrival as 11 June 2019, 3 Nights. This price applies to 6-person cottage Duingalow, with the arrival as 11 June 2019, 3 Nights. 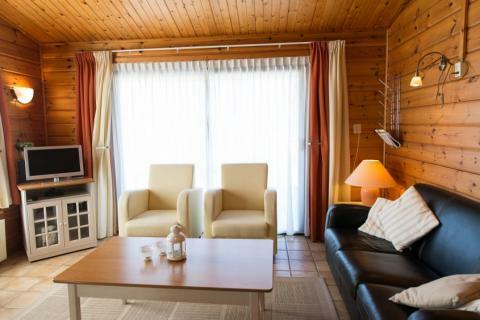 This price applies to 4-person cottage Vuurtorenlodge New, with the arrival as 11 June 2019, 3 Nights. This price applies to 4-person cottage De Branding, with the arrival as 11 June 2019, 3 Nights. This price applies to 6-person cottage Bornrif Villa, with the arrival as 11 June 2019, 3 Nights. This price applies to 4-person cottage Bornrif Deluxe, with the arrival as 27 May 2019, 2 Nights. This price applies to 4-person cottage Strandjutter, with the arrival as 11 June 2019, 3 Nights. This price applies to 6-person cottage Beachvilla West End, with the arrival as 11 June 2019, 3 Nights. 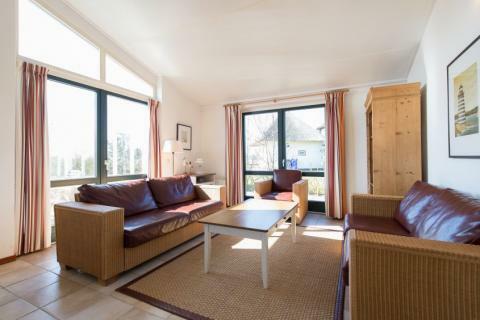 This price applies to 6-person cottage Engelsmanduinvilla, with the arrival as 11 June 2019, 3 Nights. 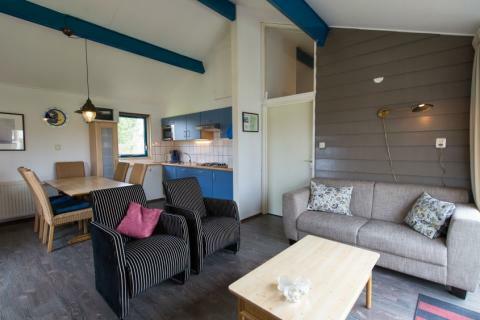 This price applies to 8-person cottage Engelsmanduinvilla, with the arrival as 11 June 2019, 3 Nights. 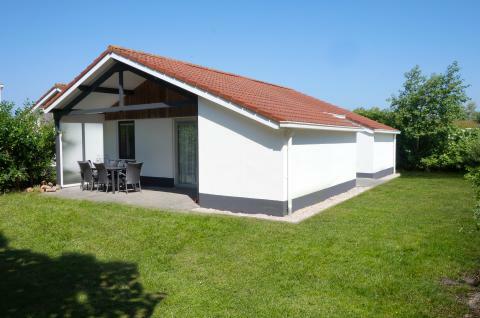 This price applies to 4-person mobile home/caravan Duinchalet, with the arrival as 11 June 2019, 3 Nights. 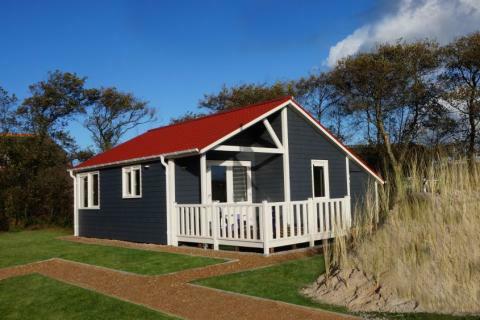 This price applies to 4-person mobile home/caravan Strandchalet New, with the arrival as 11 June 2019, 3 Nights. 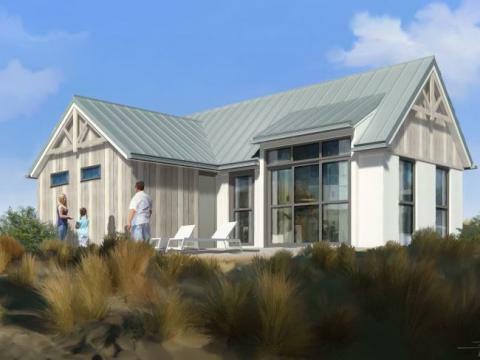 This price applies to 6-person mobile home/caravan Strandchalet New, with the arrival as 11 June 2019, 3 Nights. 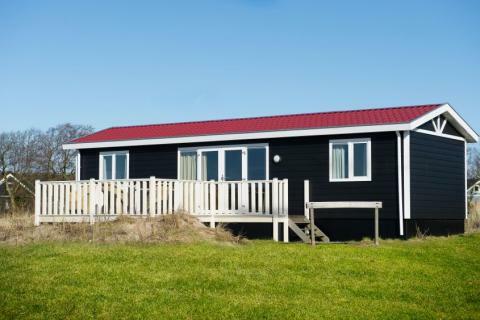 This price applies to 4-person mobile home/caravan Eilandlodge, with the arrival as 11 June 2019, 3 Nights. 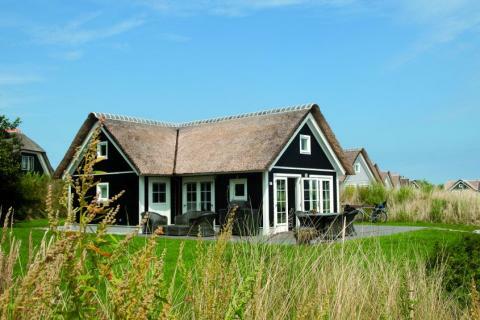 Roompot Vakantiepark Boomhiemke is situated on Ameland, one of the West Frisian Islands. 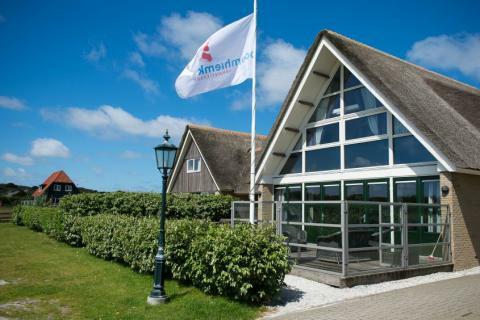 Under the watchful eye of Ameland's lighthouse, you can relax and enjoy all the beauty that Ameland has to offer. 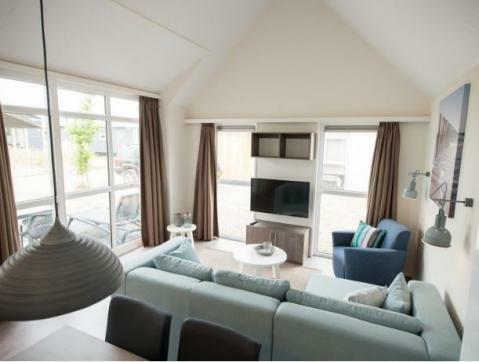 Roompot Vakantiepark Boomhiemke has a central building with an indoor swimming pool and a sauna complex, including infrared sauna, Turkish bath, massage shower and solarium. Have fun with your family at the bowling alley, complete with fluorescent lighting, and enjoy a game on the mini-golf course. The little ones will not be short of fun activities and facilities at Roompot Vakantiepark Boomhiemke. They can clamber and climb on the various playgrounds around the park and splash and slide in the swimming pool with separate children’s pool. During the school holidays, there is an entertainment team who organise fun activities for children. At Roompot Vakantiepark Boomhiemke, you can dine in the café of the restaurant. De Dûvelshoek restaurant has an extensive menu with delicious dishes. You can also visit the snack bar or the supermarket, which is open from April 1st until November 1st. 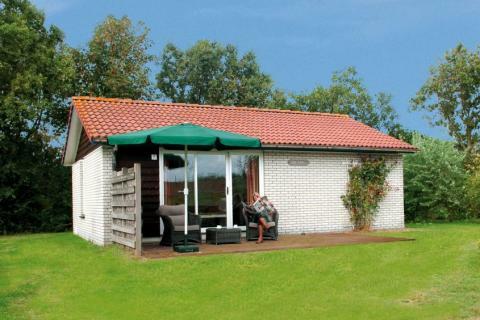 Roompot Vakantiepark Boomhiemke is located on Ameland Island, just a short bike ride from the beach. Take a morning stroll along the coast and soak up the atmosphere at one of the waterfront cafés. Are you a true nature lover? Walk or cycle to the Jan Roepesheide nature reserve, where you can find the breeding grounds of field owls. A trip to one of the picturesque villages in the area, such as Hollum, is highly recommended. Go shopping, take a tour of the church or visit one of the museums. End your day with a refreshing drink at one of the terraces. Bookings can only be made by people above the age of 21. 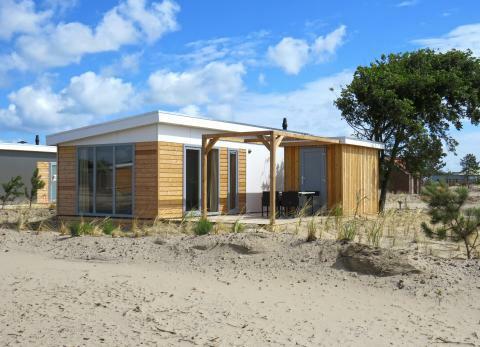 The accommodation types Vuurtoren lodge, Ameland lodge, Duin lodge, Duin chalet & Eiland lodge are situated at a part of the park where new lodges are build. Therefore minimal noise disturbance may occur.